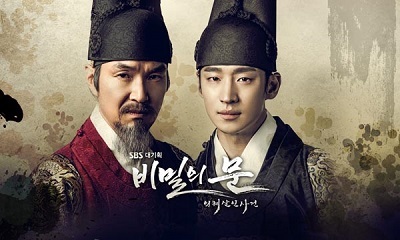 Set during the Joseon Dynasty, Ryung acts as a useless gangster in the marketplace by day but at night he is a chivalrous robber who robs corrupt government officials to give to the poor. After each robbery he leaves behind a wooden branch from a plum tree at the site of the robbery to take responsibility for the robbery. The poor citizens only know him as Iljimae. Bong Soon is a hilarious girl with good martial art skills and lives as a swindler. She only loves Ryung and sacrifices her whole life for him. Eun Chan is a doctor's daughter and is good in nature and usually helps miserable people. She meets Iljimae once by chance, and their sweet love story begins. However, her love puts Iljimae in a dangerous situation because an Imperial Guard also loves her.